Kaula Inc., a Distributed Ledger Technology company（HQ: Tokyo Japan, CEO: Katsuji Okamoto) is pleased to announce Fusion Reference Implementation (“RI” hereafter) 1.0 which is a set of source codes and associated design materials of Ethereum smart contracts and dApps (distributed applications). RI 1.0 has been constructed through Kaula’s application design and development experiences including BRVPS (an automotive blockchain system) which has EV Battery Charging Payment and EV Battery Trading applications. RI is a kind of sample smart contracts and dApp programs for real usage. Using it, you can only modify and/or add your application-specific programs in order to quickly develop your blockchain applications. You can also apply the RI 1.0 to other fields than EV Battery or automotive applications, because RI is made up with the structure of core (common or application independent) and app-specific parts. Kaula will also extend and add other design patterns to the Reference Implementation. For more detailed information on RI 1.0 available for potential customers who have experienced PoC of blockchain applications and need some development environment, please contact us from here . Tokyo, 2018.12.3. Kaula Inc., a Distributed Ledger Technology company (HQ: Tokyo, Japan, CEO: Katsuji Okamoto) is pleased to announce its developing DataWallet. Under a circumstance that Blockchain applications are almost ready to be used for industries, accessibility to an application as well as usability of application itself becomes important, that is how easy to access and start my applications and manage my private data. DataWallet is a dApp which invokes dApps of blockchain that an individual user holds, and which is self-sovereign governed by each user. 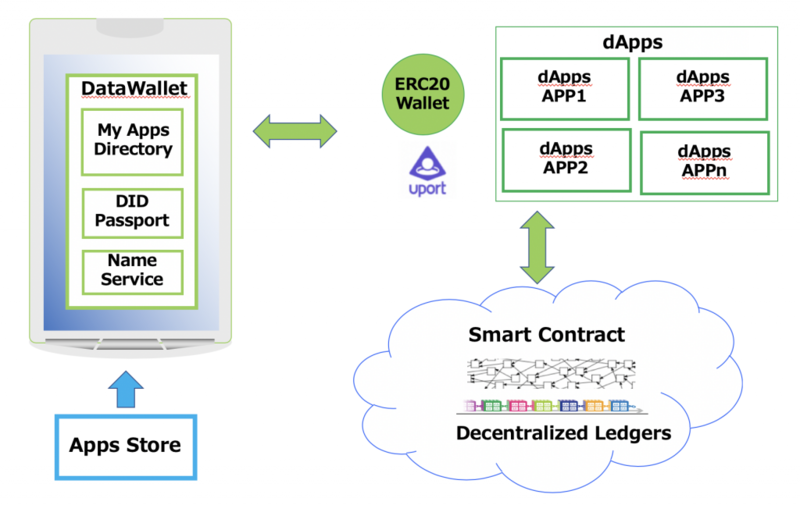 DataWallet has an ERC20 wallet in its center to manage operation and control of value transition between entities, that is one of the core natures of blockchain. It also holds a set of dApps information in the MyDapps Directory, including user private data that will be referred by the dApp, location (because dApp does not necessarily run on the same device) and config/init data of the dApp. All data are symbolically stored and converted to the unique ID via a name services like ENS. As user authentication uPort is used as default. It is planned that you can purchase dApps through Apps Store and relevant information is stored into the MyApps Directory. A beta release of DataWallet will launch in early 2019, and its usability to be examined by several blockchain applications. Further development is also planned to support Interoperability of blockchain applications even in limited environments. 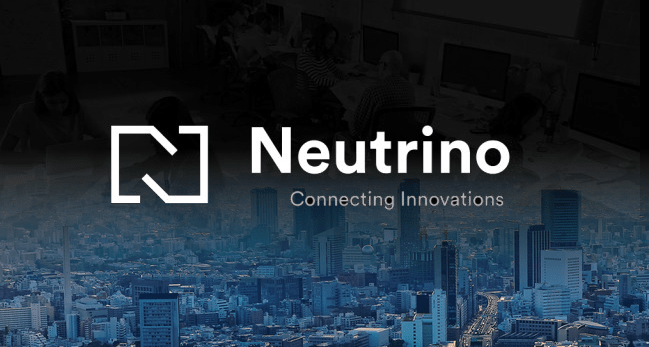 ２．Kaula will collaborate with Neutrino to offer and share blockchain information for the community. ３．Kaula will present its recent activities aound Automotive and blockchain at an event of “the future of automotives that blockchain leads” held at Neutrino on Oct.12 (Fri) . Let’s discuss about it together. Kaula, Inc. (HQ in Chiyoda-ku, Tokyo, CEO: Katsuji Okamoto, hereinafter referred to as “KAULA”), a blockchain technology company, and AZAPA Co., Ltd., (HQ in Nagoya, Aichi-ken, CEO & President: Yasuhiro Kondo, hereinafter referred to as “AZAPA”), a leading company in the automotive field, have concluded a business tie-up. We will work on development of practical application services that increase economic values of data derived from automobiles by adapting the blockchain technology. A paradigm shift of the automotive market is near at our hand, especially due to China’s EV shift. Regulations on CO2 emission is being required around the world to solve serious air pollution problems, shifting from gasoline cars to electric cars is going on and EV battery management attracts attention now. Battery is the heart of EV. It is the most expensive, heaviest and dangerous. 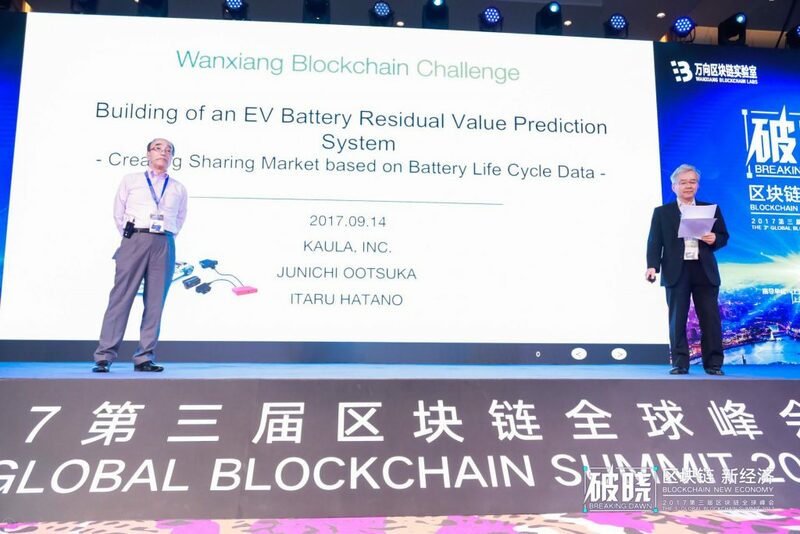 KAULA and AZAPA together will make a new sharing economy around the battery to maximize its value and manage its life cycle, acquiring battery residual value data, distributing battery usage forecast using AI and writing them into the blockchain to guarantee authenticity and non-tampering. The Battery Residual Value Prediction System (BRVPS) acquires data from BMS (Battery Management System) such as temperature, humidity, pressure, voltage, current, etc. in the battery unit and information from OBD (On-Board Diagnostics) and then stores them in the battery residual value forecast engine. BRVPS steadily executes AI/ML and writes the results to blockchain which EV/battery owners and users can access via cloud services. This enables you to extract the maximum battery value through freely accessing the present and future SOH (State of Health), including charging efficiency, and usage forecasts based on the past battery usage tendency. Through cooperation with EV and battery manufacturers, we aim to develop new markets centering battery data. Implementing each step of EV and battery supply and demand balance, energy consumption planning, reservation, use and settlement, we accelerate the spread of EV and create additional services so that EV and battery owners and users can switch from consumers to prosumers. In addition to the rising of global environmental consciousness, automatic driving and other technologies, newly services have been born and growing rapidly. We will broadly provide highly value-added services through KAULA’s blockchain technology and AZAPA’s automotive technology and network to build a new business model together. We will set up a consortium to form an ecosystem, ahead of mega platform formers, to establish “IoT-blockchain based technology” aiming at a practical service model which covers from sensing to data utilization. The paradigm shift surrounding automotive industry is progressing and closely related to the deepening of IoT, and the economic value of data obtained from automobiles has already been widely acknowledged. The current telematics, however, the type and granularity of acquired data are not standardized and its service is so limited. We will together promote applications created by utilizing data and their standardization including blockchain and security as backplane technologies. 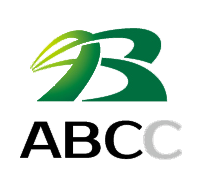 Business: In collaboration with leading companies and organizations in the global blockchain area, supplying consulting services for blockchain application building, development of services of record management and the IoT field, and blockchain education business. Kaula is a member of Enterprise Ethereum Alliance (EEA) and Edge Platform Consortium. 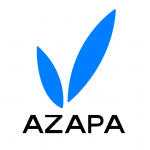 Outline of AZAPA Co., Ltd.
Business: Researches of new systems and providing business solutions in each field (*) of automobiles. Promoting the Tier 0.5 concept. Satoshi Nishida, Business Planning Dept. 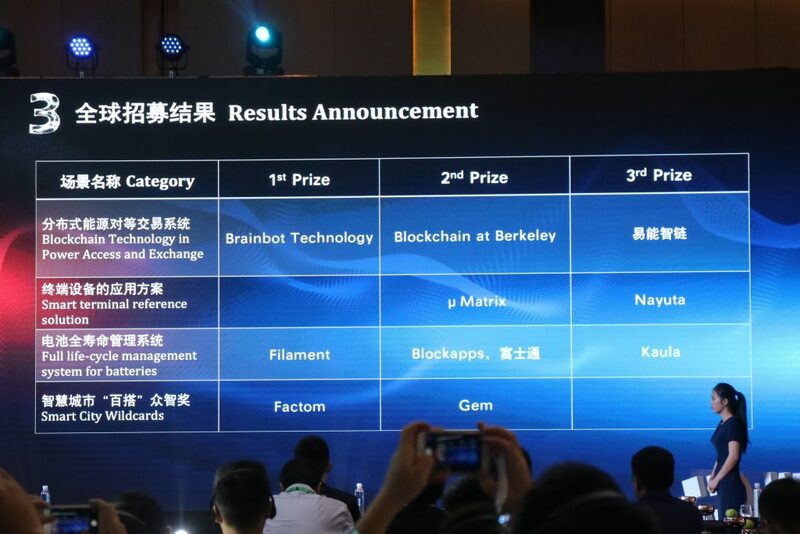 Kaula won the 3rd price for its “Full life-cycle management system for batteries on blockchain technology” at Wanxiang’s Global Blockchain Challenge contest. 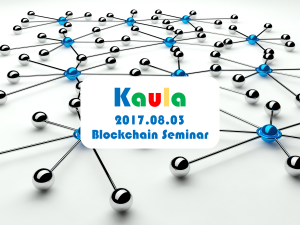 Kaula will deliver a presentation at 3rd Blockchain Summit Shanghai 2017 on September 14. Kaula Inc. and Atrris Corporation have formed a joint development of a usage record management system utilizing Factom’s blockchain solution. The initiative will retain record authenticity and tamper resistance to data processing of the Japanese social security system. TOKYO, JAPAN (June 13, 2017) – Kaula Incorporated (Head office: Chiyoda-ku, Tokyo, Representative Director, Katsuji Okamoto), a blockchain platformer, is pleased to announce that Kaula and Atrris Co., Ltd. (Head office: Setagaya-ku, Tokyo, Representative Director, Masanori Yasumitsu), who has been developing personnel, payment, accounting and medical logistics systems, have agreed to jointly develop a “usage record management system” against data involved in the above applications using Factom blockchain. Using this system, you can retain authenticity and tamper resistance of log records generated when the Japanese social security system’s data is processed – when information is added, updated, deleted or retrieved in mission-critical applications. Kaula and Atrris will also jointly promote business around the usage record management system. Recently, blockchain technology has received attention because of its great potential to drastically change the way we do business and the impact it will have on society. Blockchain has become the solution requested to achieve record authenticity or tamper resistance against processed results in mission-critical applications that Atrris develops. 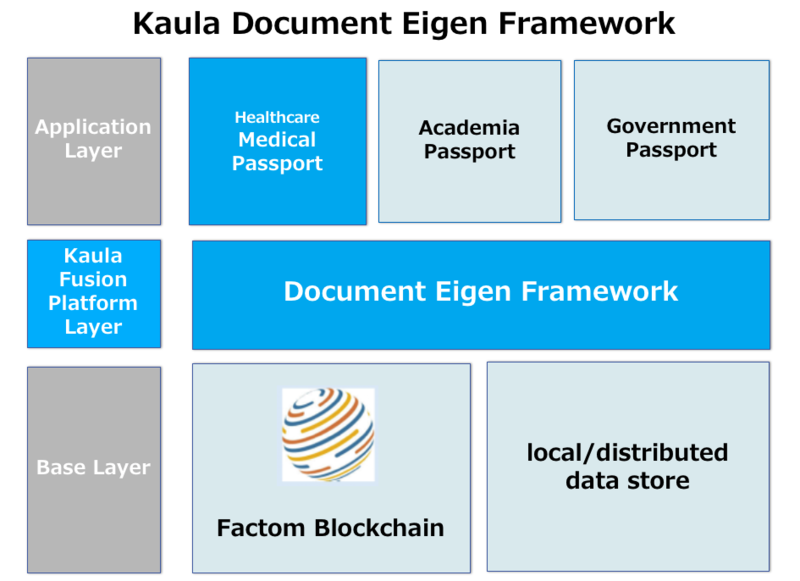 Kaula and Atrris have been investigating ways to conquer this requirement, where they use their knowledge combined with Factom’s blockchain technology, a data layer blockchain product, for use cases that office staff of local government access data of the Japanese social security number system. Now that Kaula and Atrris have completed a PoC (Proof of Concept) and confirmed that their jointly developed usage record management system can retain log record authenticity or tamper resistance, both companies will proceed to a next step of experimental proof with their customers, and then will apply the system to business applications. 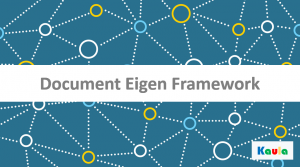 In addition, by using Factom you can more securely and surely manage, track and audit various kinds of documents or records such as log records in general, loan records, securities or insurance contracts and medical data and others in a decentralized way than legacy centralized systems. Kaula and Atrris will widely and jointly promote the usage record management system to these business areas. Note: Factom is a blockchain framework developed and provided by Factom, Inc. whose head office is located in Austin, TX, USA. Factom is on a mission to give the world’s systems authenticity. People and institutions today can solve hard problems and change the world for the better when they have a reliable framework to build upon. Factom frees up dead capital, which allows companies to grow and helps people to better utilization of social capital. Through many experiences of directly meeting customer needs along with customers’ business analysis and development of their applications for 20 years, Atrris developed and accumulated its proprietary business analysis know-how, provides business analysis consulting, develops mission-critical applications for various kinds of business sectors and supplies supporting services to build an enterprise system that includes infrastructure design around the system as well as business system design. Now that disruptive innovation is required, management team with extensive experiences in wide-ranging business and talented young people gathered and founded a company in January 2017 to support corporate reform with new solutions. 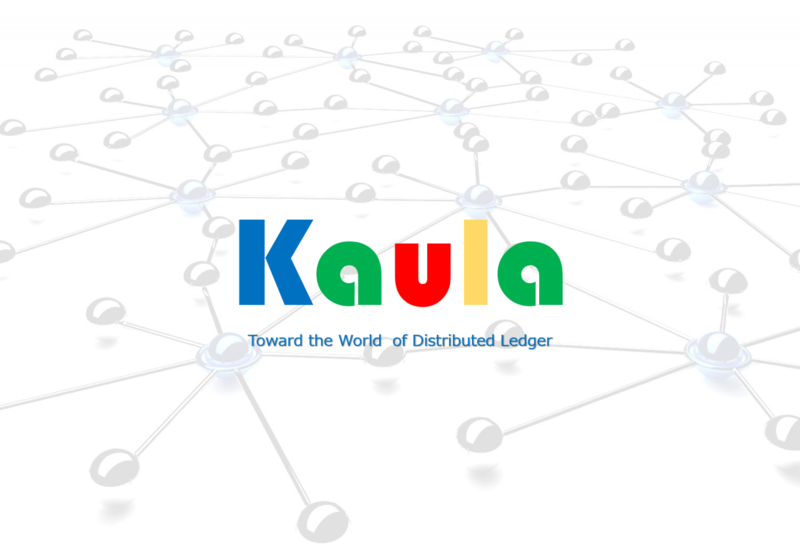 Based on blockchain technology, Kaula develops services in the field of record management, IoT and other applications as a breakthrough platformer that reforms life and industrial structure as well as companies’. Kaula also adds AI technology to its solutions in order to improve effectiveness of blockchain-based applications.